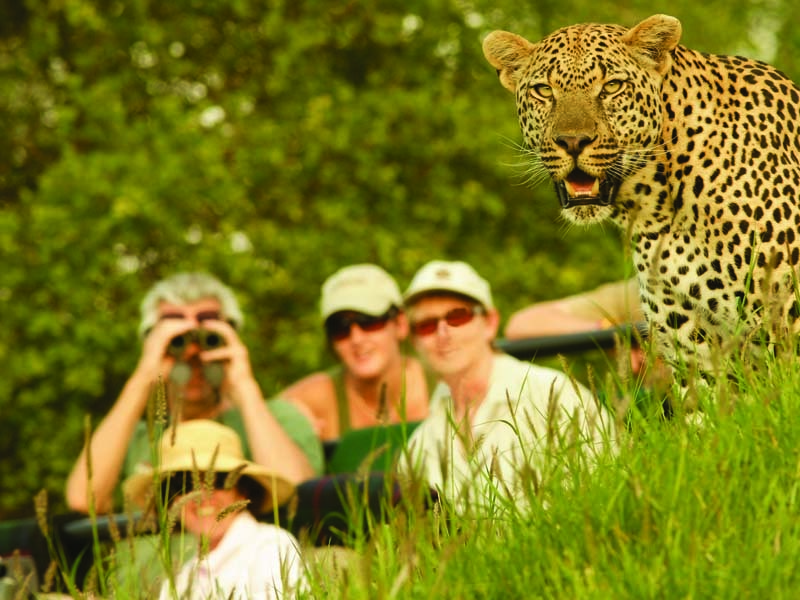 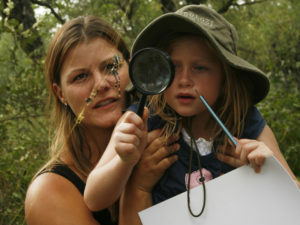 Delivering superb Big 5 game viewing, the original Londolozi safari camp welcomes all travellers including families. With a campfire that has been burning since 1926, Londolozi Varty Camp is the original lodge in the Londolozi concession. 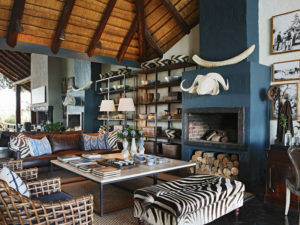 Formerly a hunting lodge, Varty Lodge has long been the heart and soul of the Londolozi experience, showcasing the environment as well as protecting it. 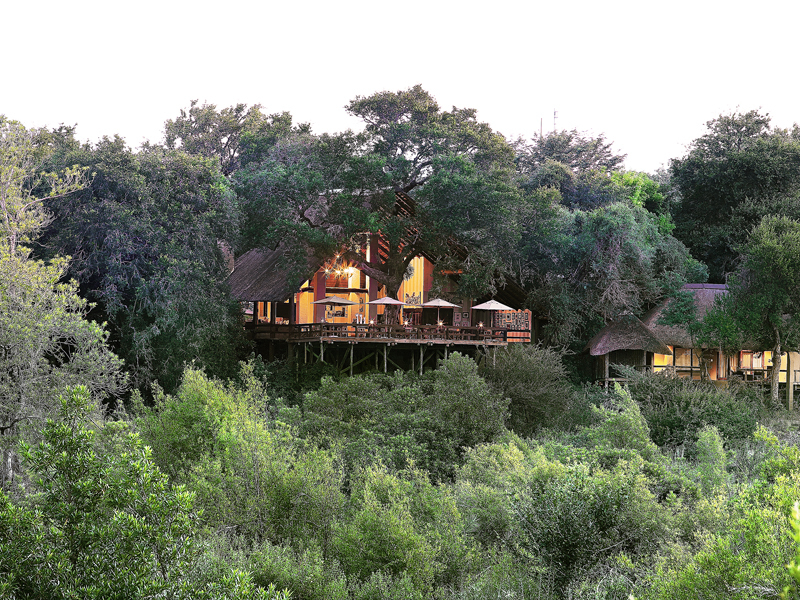 With eight chalets on offer, Londolozi Varty Camp is a small and intimate camp with a firm emphasis on the wildlife watching experience. 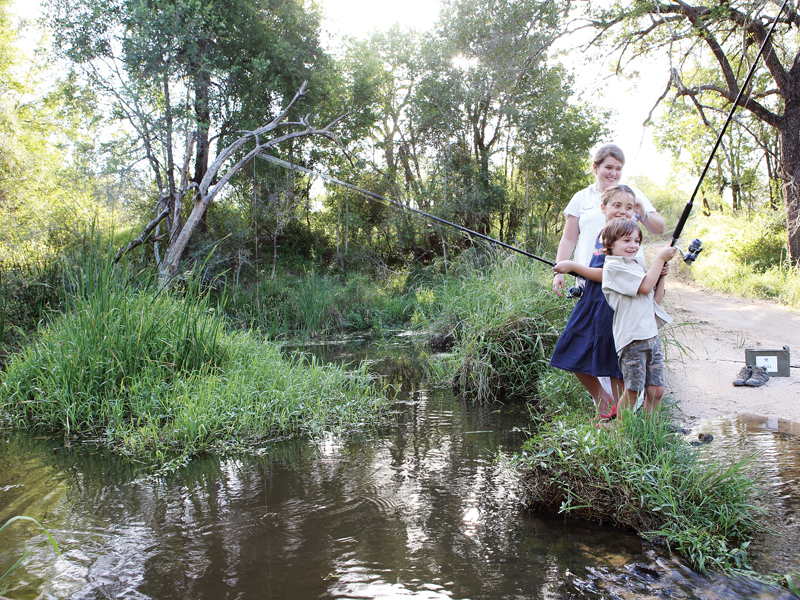 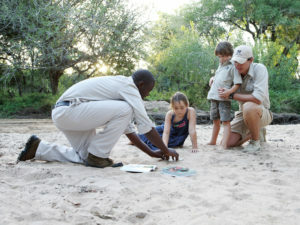 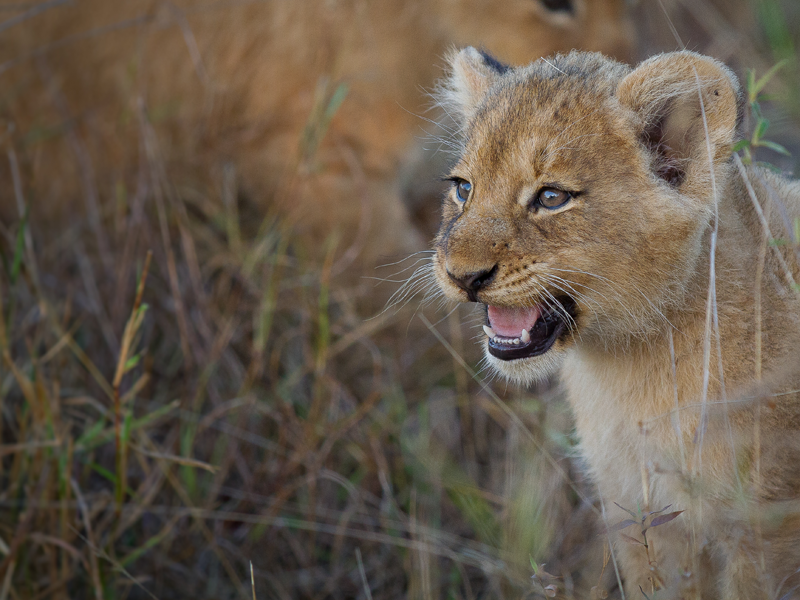 It is also one of the few top-end camps in the Sabi Sands to welcome families with children, as long as they are aged six and over. 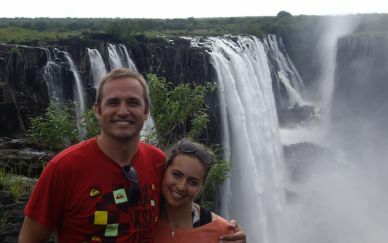 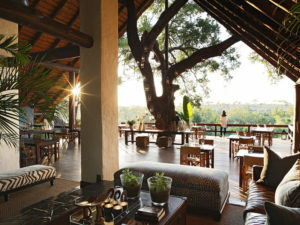 There is an activity centre for children on safari, and with all the main lodge facilities at hand (swimming pool, gym, shop and massage rooms), there is plenty for parents to enjoy too. 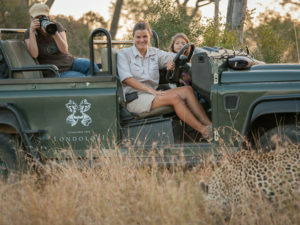 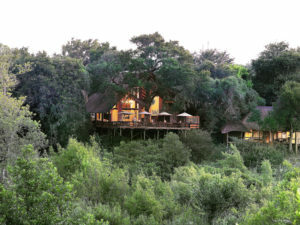 You can sit at camp and watch wildlife at the Sand River below you but Londolozi employs some of the best guides and trackers in the business, taking you out on morning and afternoon game drives as well as short nature walks and village visits if you would like to see a little more of the landscape. 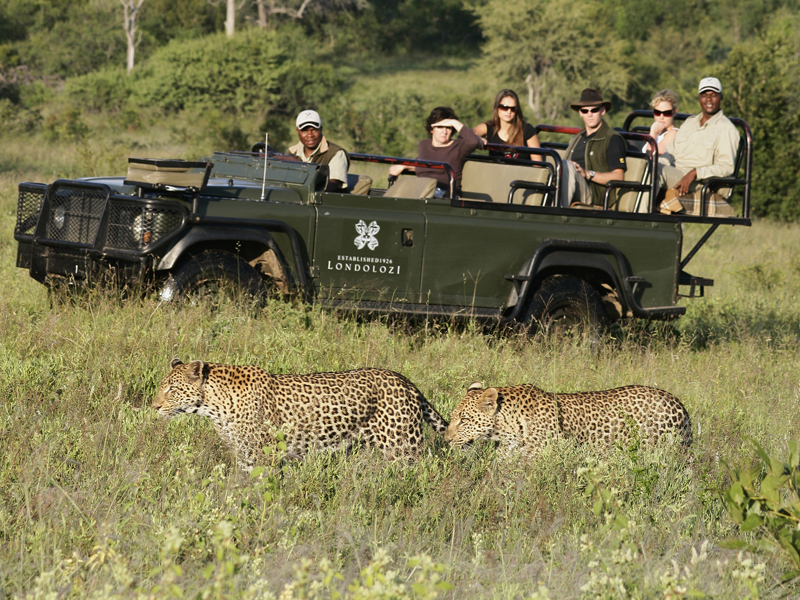 The camp lies in an area particularly known for its Big 5 sightings (lion, leopard, rhino, elephant and buffalo) and prides itself on especially reliable leopard sightings. 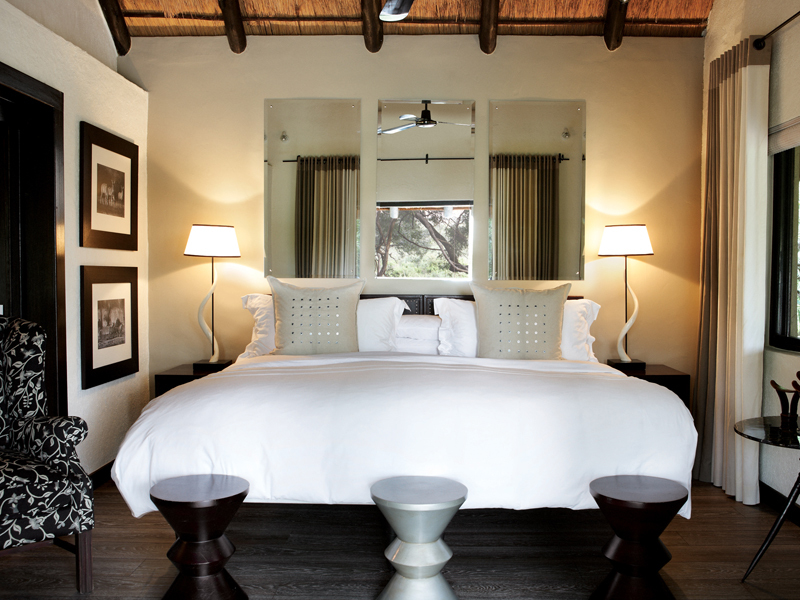 There are eight Standard and two Superior chalets at Londolozi Varty Camp; each features a netted double bed and full en suite bathroom with additional outside shower. 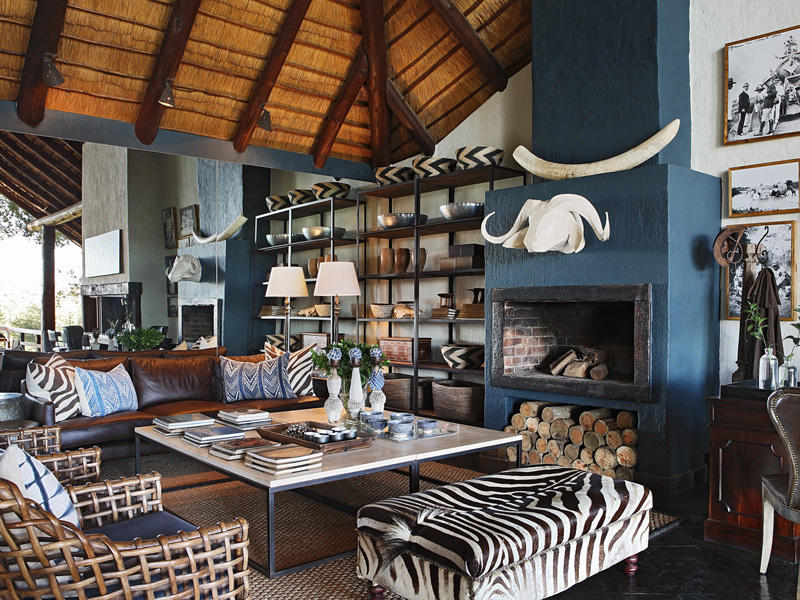 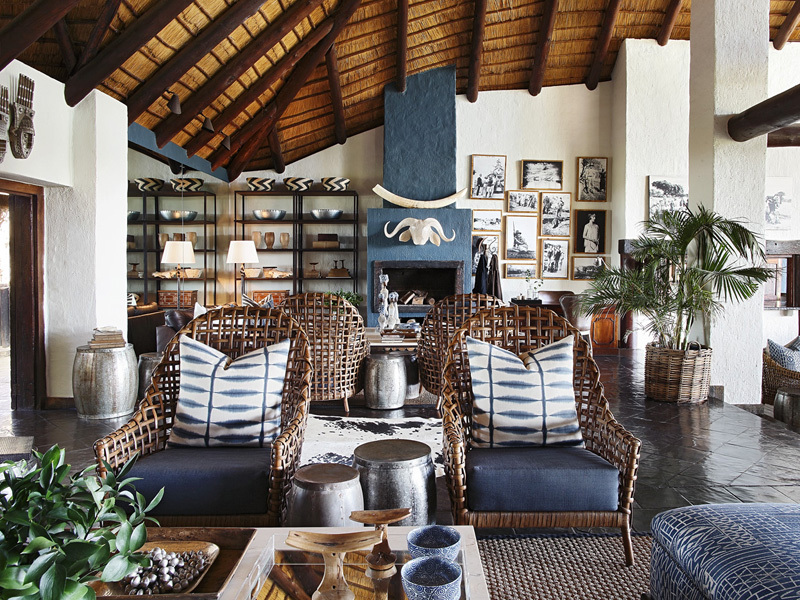 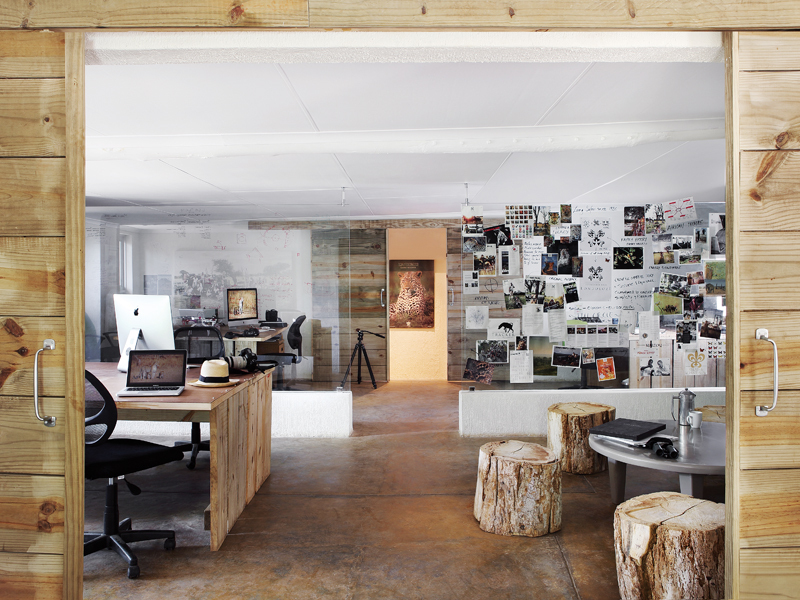 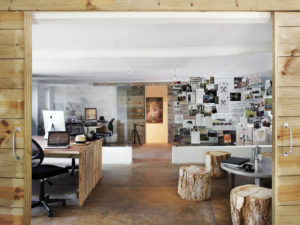 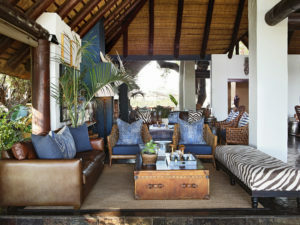 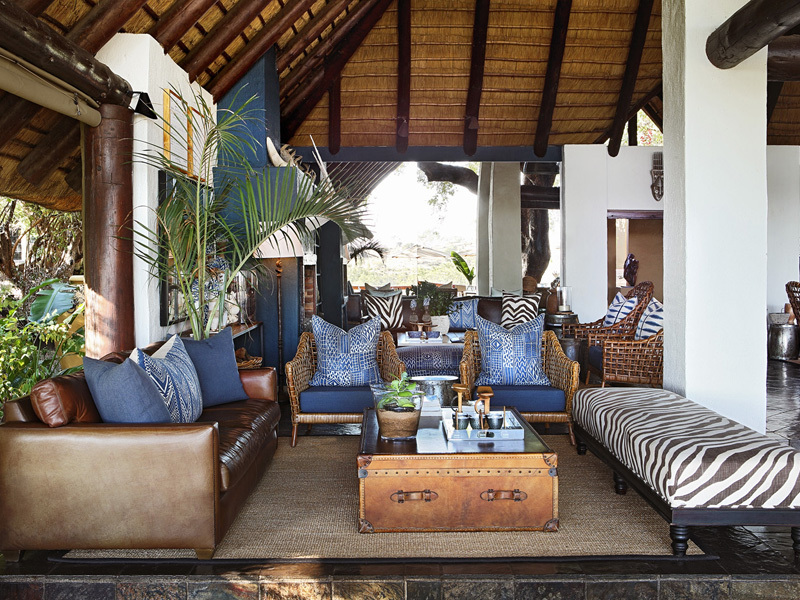 The décor is typically Londolozi – cool, neutral colours, selected art pieces and natural materials – and the atmosphere is relaxed and informal. 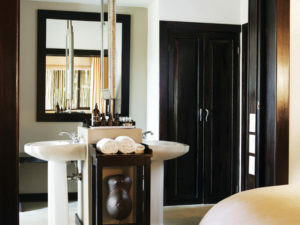 The suites are air-conditioned and come with a generous range of comforts with Wi-Fi access, the mini bar, tea and coffee station and laundry service all complimentary. 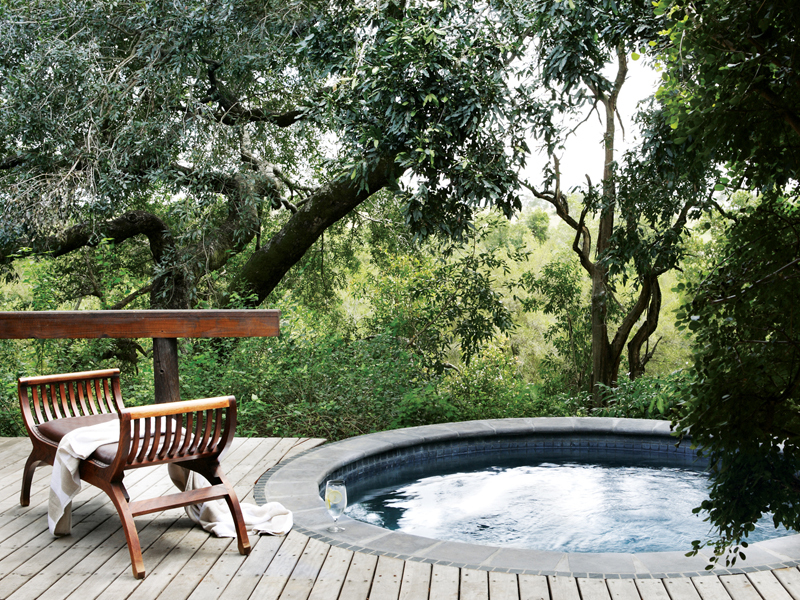 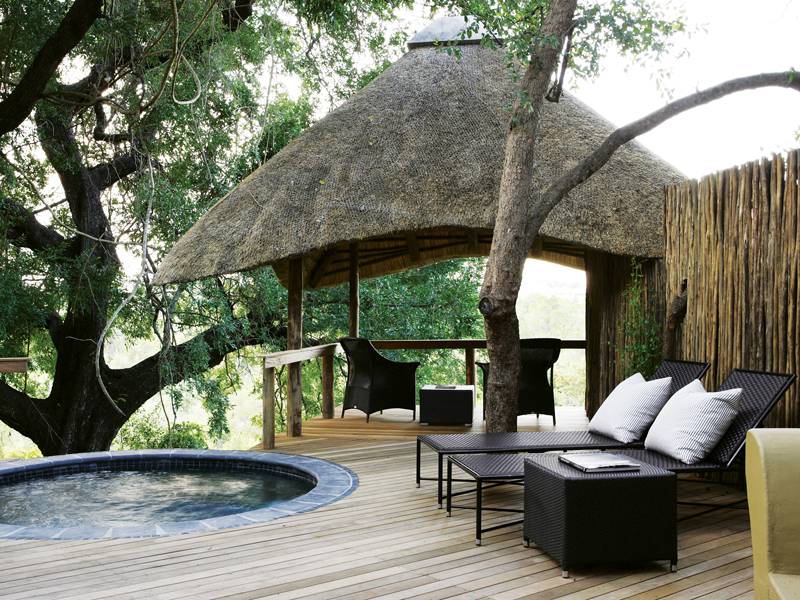 Step outside and you find your wooden viewing deck complete with easy chairs, table and your own plunge pool. 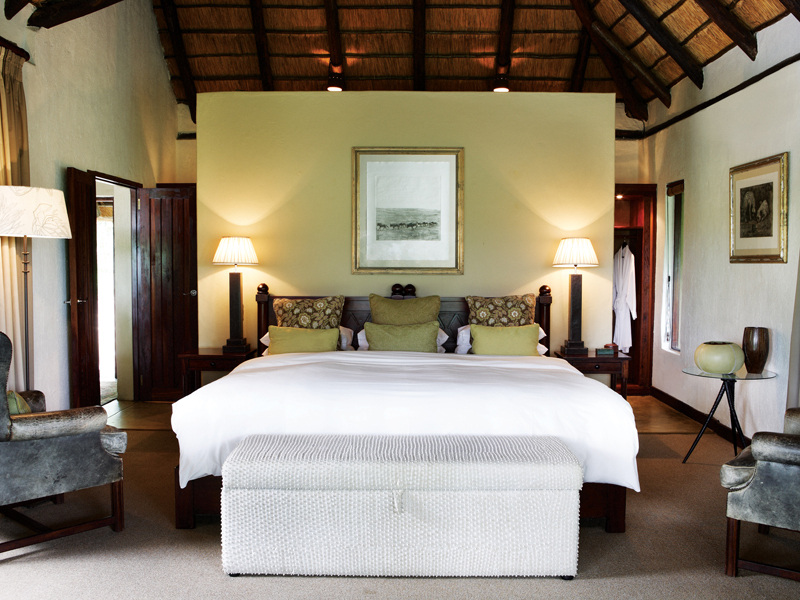 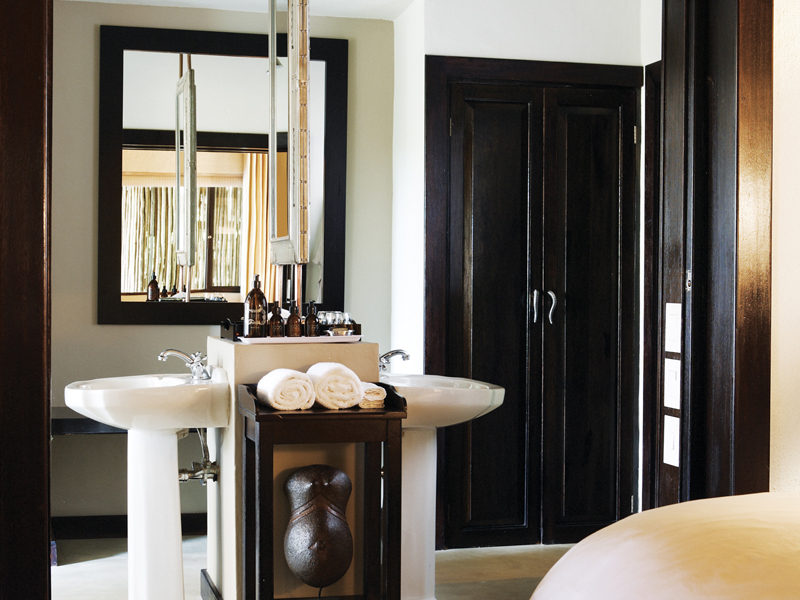 The Standard Chalets have inter-leading rooms which makes them ideal for families on safari. 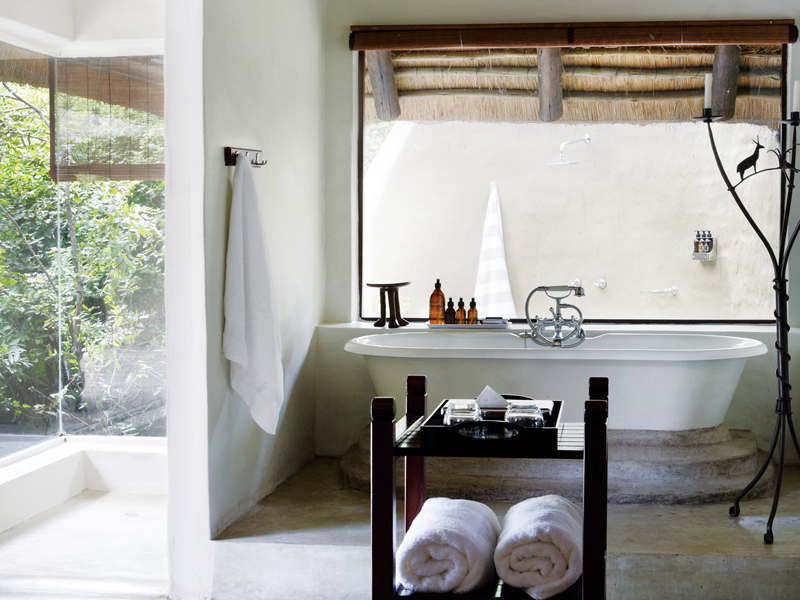 The Superior Chalets are different only in size and décor. 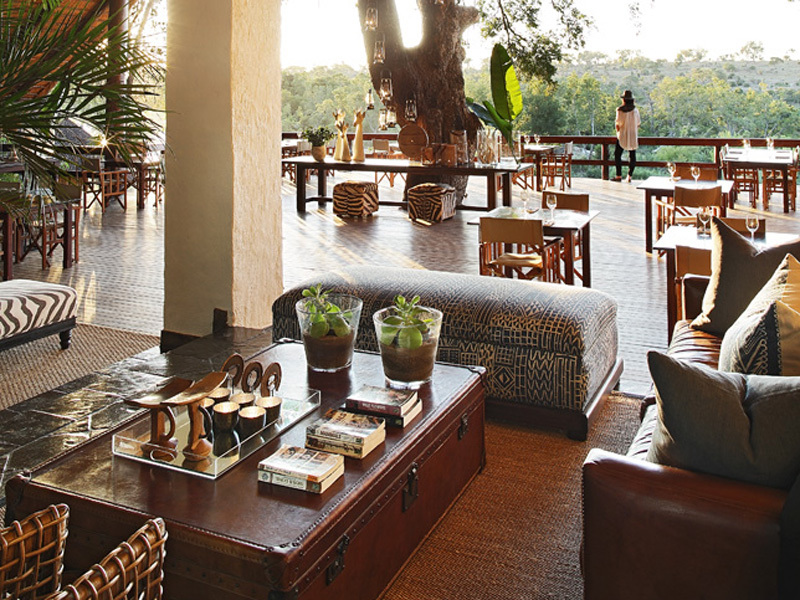 There are several comfortable lounges at main camp as well as a dining room and well-stocked bar, flowing outside to large viewing decks with river views. Complete with swimming pool, Varty Camp is home to the main facilities shared by guests at the smaller Londolozi camps: here you’ll find the Life Wellness Centre with its trained masseuses and beauty therapists, a modern fitness centre and a boutique shop with clothing, books and souvenirs. The professional photographic centre is a valuable asset for photographers while the children’s activity club is an essential resource for families with kids on safari. 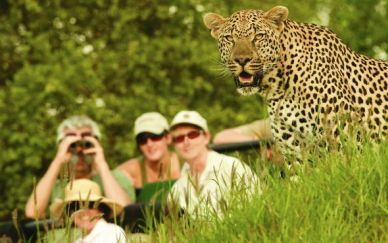 Set in prime big game country and home to excellent guides and trackers, Varty Camp is a place for Big 5 sightings, wild dog tracking and awesome bird watching. Morning game drives start the day, broken by a tea and coffee break before returning to camp for a wholesome breakfast. There’s time for an optional nature walk or birding trip with your guide before the heat of the day, allowing for a siesta before high tea and your afternoon drive. 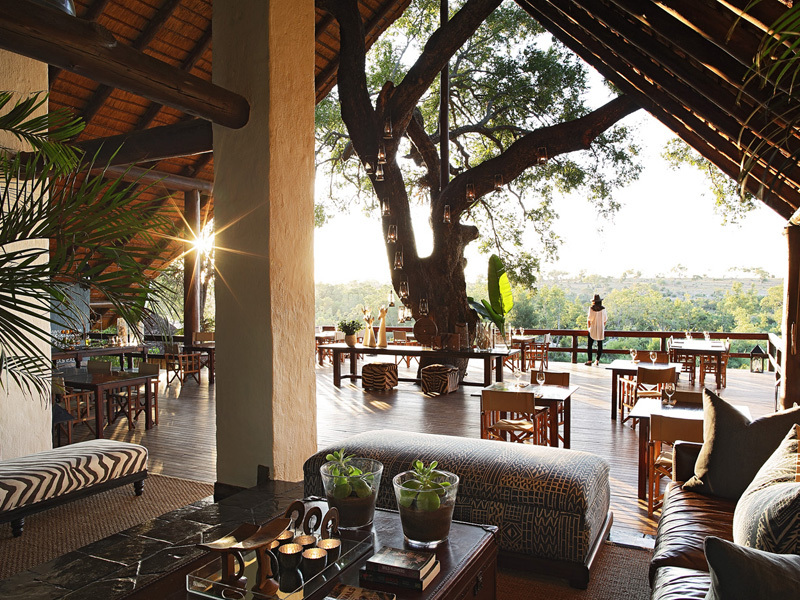 After sunset drinks and snacks, you return to camp with a spotlight, your guide picking out Africa’s seldom-seen nocturnal creatures. Back at camp you’ll be guided through the night sky on an astronomy lecture, and if you would like to experience the human side of the Kruger wilderness, then there is the chance to visit a local community for an insight into village life.